We have just launched a great new sister website called Wow Letter Art, visit our site here. When it’s time for the wedding and the anniversary of our beloved friends and relatives, We start to panic. We get confused about what to gift our loved ones in their important event. We do not want to give them small or ordinary presents in their special occasions, do we?? The ordinary gift cards of weddings and Engagement cards are so boring. We must surprise them with such a special thing that they will never forget us for sure. We came up with the best idea for you guys, The ultimate unique gift idea and that is “Letter art” . 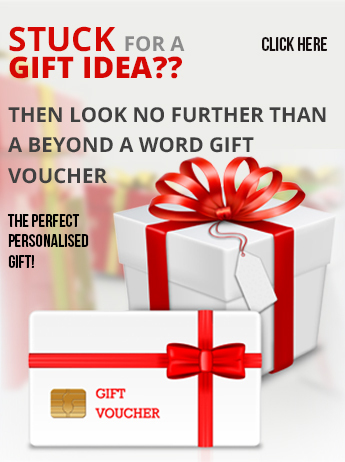 This will be something that no other people will gift them so you will be the first person of the important event to get noticed with the most important gift. In fact they are the perfect thoughtful gift for any occasion! Such as decorations of Home, Retail, Apartment, Club, Office Signage, Restaurant and lots of events. 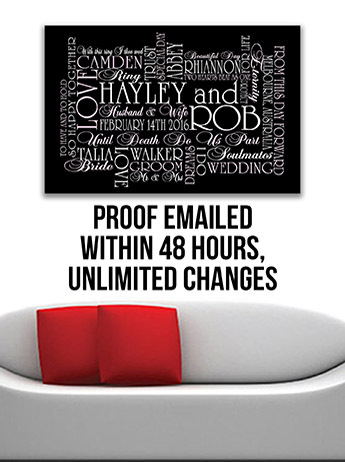 We were the first company in Australia to offer the premium-quality, highly personalised art prints. We specialize in customized letter art designs. We do all the work ourselves. We work hard to give you a high-quality product for you to enjoy or to give as a gift. We will do our best to give any product our personal touch! Letter art pictures of objects or natural elements that represent letters in one form or another. We have a variety of letters to choose from making it fun to create your own words. We are continuously adding new pictures to our portfolio. The letters are then used to spell out a word of your choice. Some examples are a name, business, or inspirational words. The ideas are endless! So there is no doubt that whoever you are giving it will be surprised. We offer two amazing alphabet galleries. For now we provide you Nature and Rustic and other one is coming very soon and we are inventing and discovering some stunning ways every day. These stunning arts are taken from nature and urban settings across Australia and many parts of the world. All our images are available in 3 different tones (colour, black & white, and sepia), moreover we also reinventing many other aspects in it. Online orders can be made in just 5 minutes using our fun & simple to use, advanced online ordering system. Our frames are made of premium quality, every one of our artworks is amazing. After you submitted your order we will be working and submit the best ultimate unique gift and it will a one hundred percent fine work and you can also resubmit your orders if you don’t like the product, but we think this situation would not occur because till now our clients are fully satisfied with our artwork. Our letter art gives you the flexibility to create unique artwork for any occasion or circumstance. Whether youíre creating a gift or making a decoration for your home, the possibilities are endless. Jonny Jon quoted on our website,” I received a custom frame from you which is hanging in our front hall. I liked it so much that I’m getting another one! “. We pride ourselves in producing high-quality products and that’s not all, We have a team of professionals waiting to create your personalized custom word art, and answer any inquiries that you may have. We are the Official Alphabet artwork company, and you can rest assured that quality is of the utmost importance to us. Take a look, and see for yourself on our webpage which is at the bottom of the page. We are proud to add our quality-checked seal of approval to your unique Alphabet order.This unique form of Letter art is the process of collecting everyday objects that resemble letters of the alphabet, then arranging the Letter in a system to create any name or word. Wowletter art is the original and leading company in the letter art industry, and boasts the largest collection of Letter art collected from around the world. Each official Letter art are of high quality, and truly original! 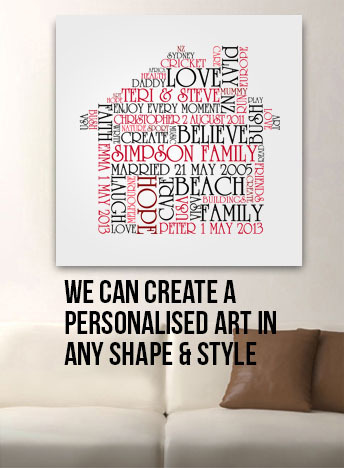 We are confident that you will enjoy your Letter Art experience. If you are interested in us then visit us on our new website, http://www.wowletterart.com.au .